What are your skills? What do you love to do? Recently, in Home Business Startup Options -Part 1, I showed you how to get the ball rolling by initiating your first steps. So now, let’s look at your skills and turn them into a real home business. There’s nothing more rewarding than making a living doing what you love. So how can you take your skills and turn them into a home business? Let’s get you some clientele. Freelancing is just a fancy word for self employment. But in order to employ yourself, you need clientele. First of all, you need people that are willing to pay you for your work. So let’s get started! In Home Business Startup Options -Part 1, I encouraged you to set up your blog. Blogging helps you build your brand and it helps you begin aiming at your target audience. So now you’re ready to focus on your home business online profile. Whether you paint houses, make things, or develop software, you need to put your best foot forward. Display a “high level” profile somewhere on your main “home” page. Then put it in a large header above your blog posts. After that, place thumbnails and links to show examples of your work, testimonials, and other key information about what you have to offer. 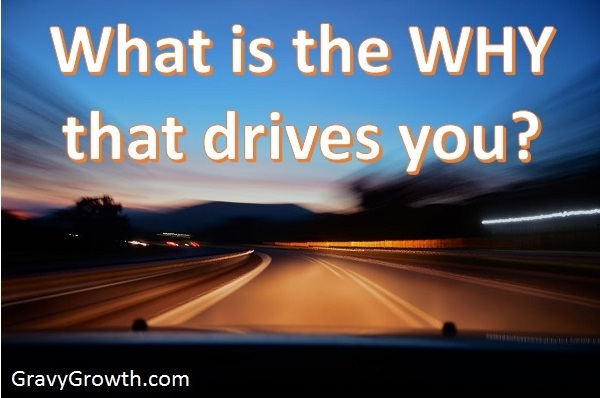 Demonstrate why they should pick you. Keep it simple and easy to understand since they won’t spend very much time investigating what you have to offer. So don’t be wordy. Keep in mind that your visitors will determine if they’re interested in less than half a second. You may even consider joining them as well. Just keep in mind, much of their outsourcing comes from overseas. So a lot of your competition charge less than you must charge for your services. Do some research to find out how others in your industry are reaching their target audience. 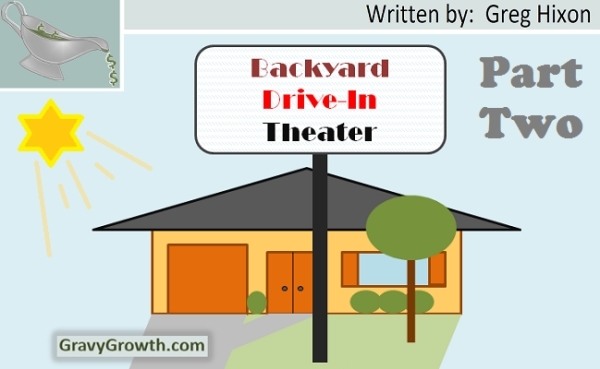 With my piano-teaching business, I targeted wealthy neighborhoods. So I had a small team of flyer distributors who put flyers on the front doors of designated homes. 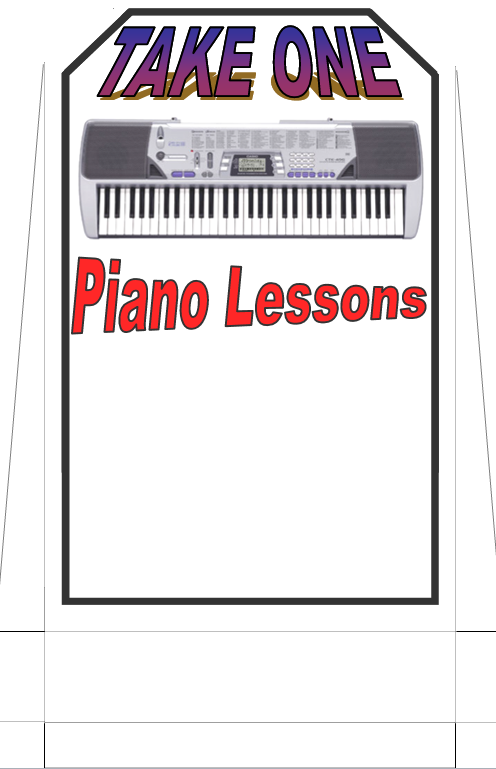 “Piano Lessons” was stated in big letters. Then, the phone number and web site were the ONLY other prominent things showing. My company name and logo were small on purpose. That’s because I didn’t have brand recognition yet. I was new in town. I knew my brand name wouldn’t sell. So I realized that it’s important to be honest with myself. So don’t waste premium advertising space. You’re not Nike. As an example, they can place a swoosh, all by itself on a billboard, and you know exactly what company it is. I used restickable glue on the edge of the flyers. In doing so, they were similar to Post-It Notes. And I made them into books, ready to be placed on front doors. Since people use garages when they come home, front doors are always opened from the inside, when people exit. So when all of the other unseen flyers and business cards fall to the ground, my flyers would stick to the door. Since the resident must grab my flyer to peel it off, they saw the words “Piano Lessons.” And that’s all I cared about. The ad was viewed! If the resident wanted piano lessons, the flyers would re-stick to their refrigerator. Another creative form of advertising that I used was a flyer stand. I had created a fold-out template for a small stand that would support a sign and a few hundred flyers. And it’s easy to make. Just make a few little cuts and folds and then secure it with glue. Please feel free to use my template! Later, I placed these near every cash register of every business that would accept them. About 80% of the businesses I visited would place my stand there. So I had hundreds of these placed in every kind of strip-mall business, even waiting rooms of dentists and doctors. They were cheap and they generated calls. However you choose to advertise, don’t invest very much money at first. So get creative and try as many inexpensive options as you can. You’ll get your name out there locally and you can collect statistical data. Then, use that to evaluate how your target audience responds to each form of advertising. You’ll realize ROI for each one. Just a quick note about the most popular reason people go into business – to be their own boss. 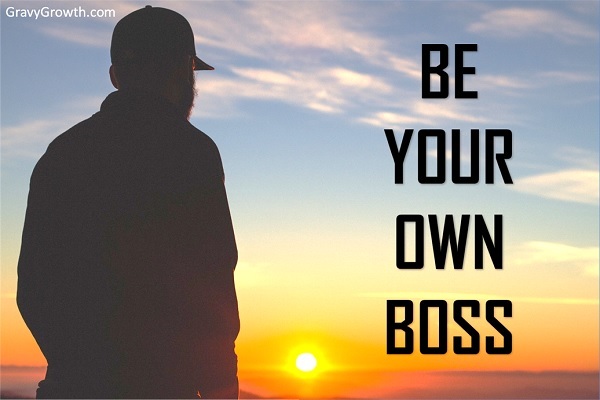 What does it mean to be your own boss? What does it take to manage yourself? For some good insight on this, click here. 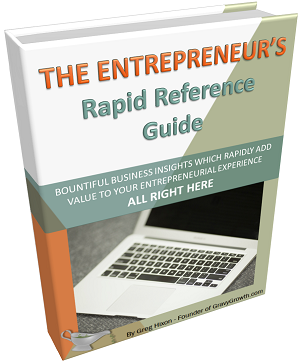 Hopefully I’ve helped you get those entrepreneurial juices flowing. To discover all there is to know about business startups, check out the links below. They’ll take you to my blog posts revealing all of the aspects of business startups: I hope the list isn’t too long, I’ve been writing A LOT! So close your eyes and just click one! 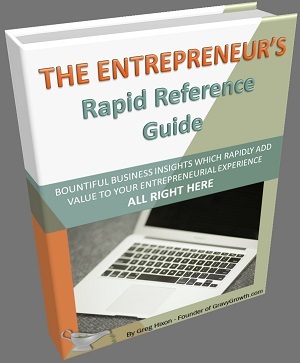 Thank you for reading Home Business Startup Options!